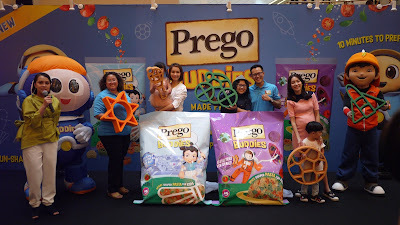 Prego, the expert in pasta meals, is introducing its first fun-shaped dry pasta for kids, Prego Buddies. The dry pasta, made from natural tomato and spinach powder comes in exciting sports and space shapes to help busy mums entice their kids with wholesome yet fun pasta meals. 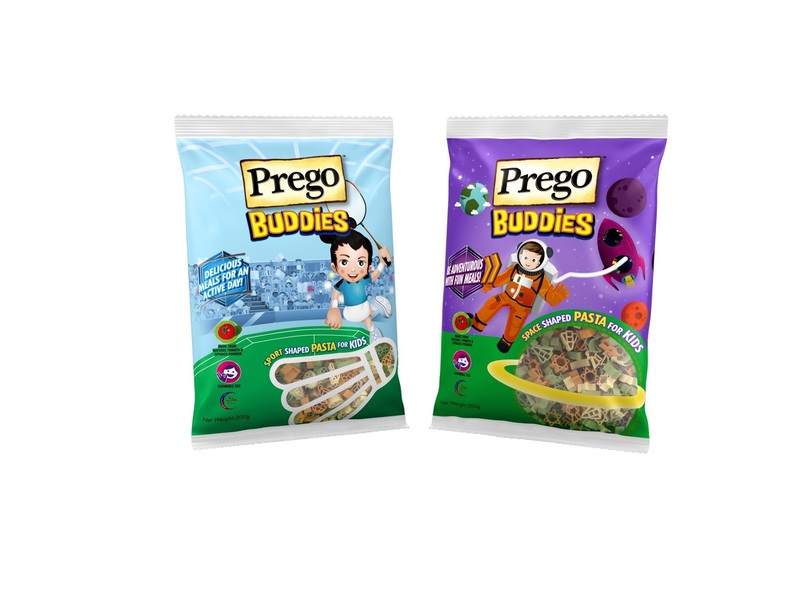 With Prego Buddies, busy mums can get the goodness of vegetables into their kid’s meal and more importantly, meals can be done in 10 minutes when paired with any Prego pasta sauce, or by adding their kid’s favourite ingredients like chicken or tuna. “Kids love pasta and with Prego Buddies, we are giving mums a solution that makes kids mealtime convenient, delicious, fun and easy,” said Michelle Nunis, Marketing Director, Campbell Soup Southeast Asia.